I was in Denver on vacation and noticed the quiet (almost dangerously so) busses on the 16th street mall. They seemed to be electric, but there weren’t any obvious signs or anything advertising this, just the lack of noise and smoke. When I got home a quick Google turned up an article on the electric busses in Denver (Denver RTD to purchase 36 new BYD electric buses for mall service). It also urned up the article on the all electric busses on Shenzhen. By coincidence I was talking to a co-worker who happened to be from Shenzhen. He confirmed the electric bus story and also mentioned that it is far, far easier to get a license for a new car in China if it is electric. 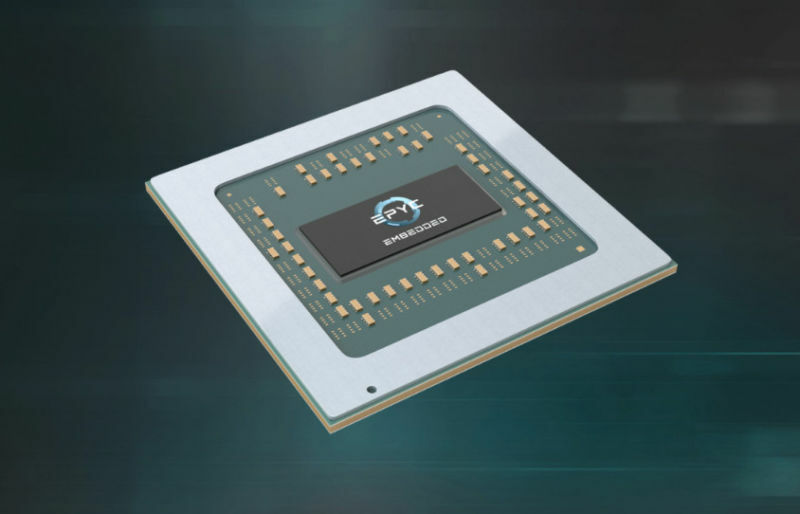 Thanks to a licensing deal with AMD and a complex joint-venture arrangement, the Chinese chip producer Chengdu Haiguang IC Design Co. (Hygon) is now producing x86-based server processors that are largely indistinguishable from AMD’s EPYC processors—so close in design that Linux kernel developers had to do little in the way of patching to support the new processor family, called “Dhyana.” The server chips are being manufactured for domestic use only—part of an effort to break China’s dependence on foreign technology companies.